AK 47 Medical Marijuana seeds are a perfect choice for the indoor Cannabis grower, regardless of their level of experience or expertise. First created in 1992, this highly awarded strain offers exceptionally high quality Cannabis from very stable and uniform plants, and as has been the foundation for many subsequent strains. 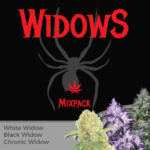 Created using a blend of 65% dominant Sativa genetics, together with 35% Indica genes, these Medical Marijuana seeds are the perfect choice for growers looking for hard-hitting and fast-acting effects from easy to grow plants. These compact plants, with an average height between 50-80 cm are perfect for both Sea, and Screen-of-Green growing techniques. 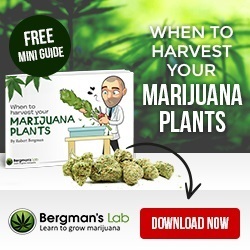 Their easy-going, forgiving nature allows for minor feeding or Ph mistakes, making them a very good selection for new, or less experienced growers, while more seasoned veterans will appreciate the dense hard buds and low leaf to bud ratio, making harvesting and manicuring easy work. Grown indoors with good environmental controls, correct feeding levels and schedules, together with maximum yielding methods such as super-cropping, bending or topping, SOG or SCROG technique, AK 47 Medical Marijuana seeds create robust, heavy yielding plants that can harvest as much as 500 grams of premium, high quality buds per square meter. 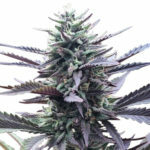 These AK 47 Medical Marijuana seeds are guaranteed female, 100% feminized seeds, lacking any male chromosomes, ensuring that each and every seed you purchase generates a perfect female plant, with all the traits, attributes and characteristics that this very special and highly awarded strain is so famous for. Selected and packaged under laboratory conditions you are assured of the highest quality Marijuana seeds. Unlike many seed banks and producers, these seeds are not sold as ‘souvenirs’ we expect you to plant them and produce your own Cannabis. 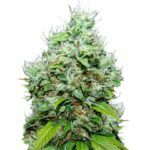 As such, each AK 47 Medical Marijuana seed you purchase is guaranteed to germinate, producing a healthy, vibrant plant, no more bad or non-germinated seeds to worry about. With it’s pungent, sweet candy flavor and earthy aroma, AK 47 Marijuana is a complex hybrid containing both Sativa and Indica attributes. 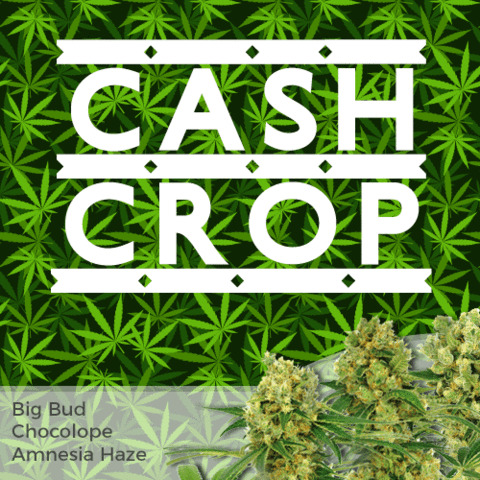 The large, dense buds and colas require approximately 8 full weeks to completely form and mature, generating Cannabis with great bag-appeal and an almost ‘cash-crop’ harvest. 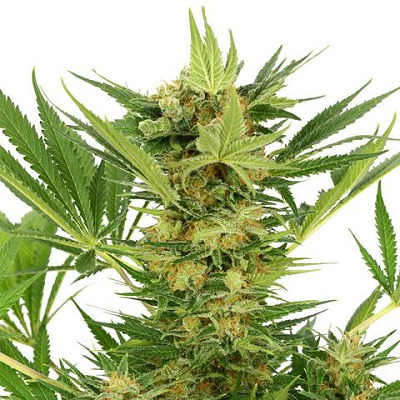 AK 47 Marijuana has a THC content of approximately 20%, with medium CBD levels, producing a fast-hitting euphoric sensation that leaves the user quickly feeling uplifted, relaxed and happy. 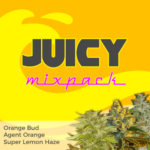 A creative strain that’s highly sociable and great for stimulating conversation with friends. High resin levels across much of the leaf trim can easily be turned into Cannabis butter for later use in cakes, muffins and other edibles. AK 47 Medical Marijuana has a wide range of uses. Proven to reduce stress and depression, it can also assist in reducing pain due to it’s natural relieving properties, as well as assisting sleep and increasing the appetite. It is also reported that AK 47 Marijuana can assist with Anxiety, ADD/ADHD, Migraines, PTSD and PMS. 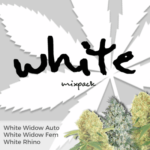 You can buy AK 47 Medical Marijuana seeds in packs of 3, 5, 10 and 20 feminized seeds. World-wide postage and super-stealth packaging are included in the price, and delivery is guaranteed. To find out more about buying AK 47 Medical Marijuana seeds online, click below.